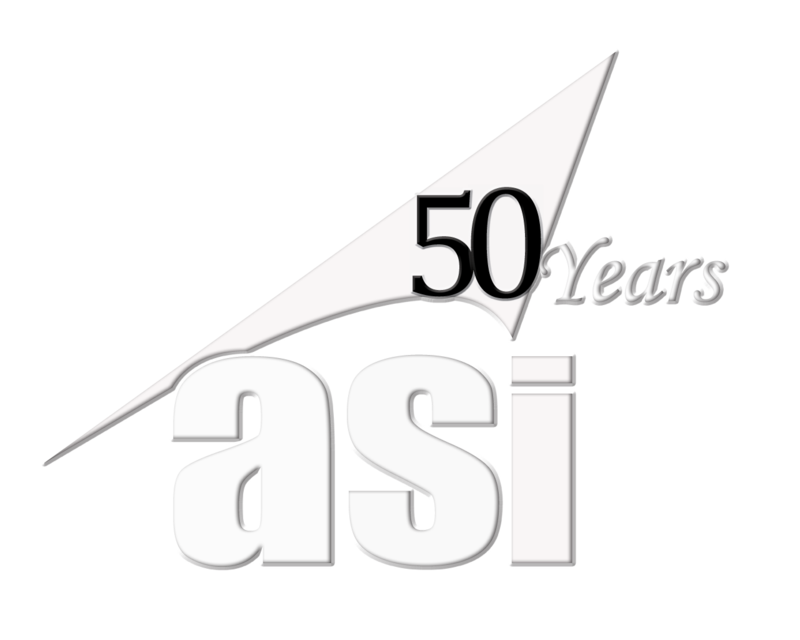 Are you taking the appropriate steps to prevent hackers from obtaining your information? 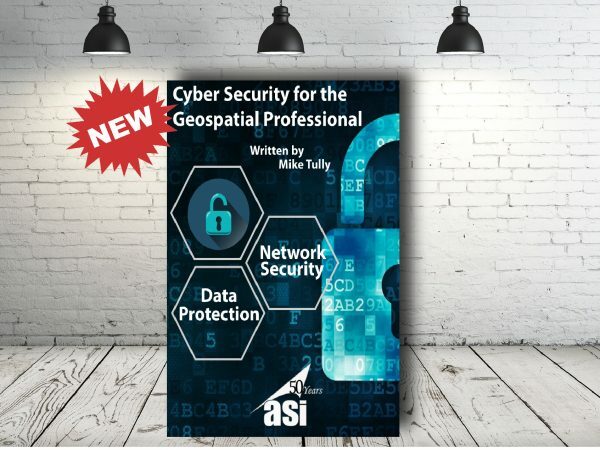 In this highly demanded eBook Mike Tully discusses several actions that can help you prevent yourself from being a victim of hacking. Although these steps are a great start to prevent hacking, as hackers become more sophisticated with time, there will always be risk as long as we live digital lives. They’re coming … unusual, unmanned, flying machines. Some have already been mistaken as extraterrestrial. Some will be big and some will be the size of insects. 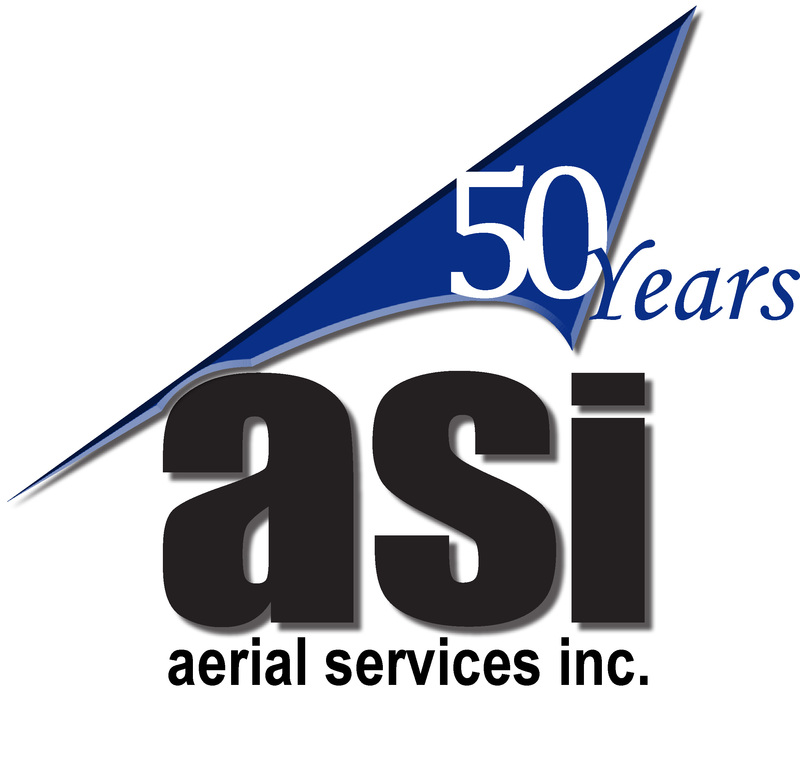 They will be equipped with a wide variety of miniaturized remote sensing equipment. They are real today. As with any new technology, their use promises to be for extraordinary good and, like the plow, will bring some to extraordinary fear, much of it warranted. 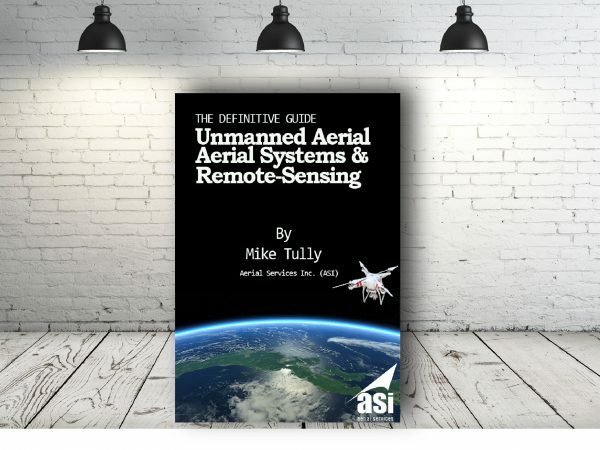 This eBook is a compilation of articles written by Mike Tully, President & CEO of Aerial Services, Inc., over the last two years. 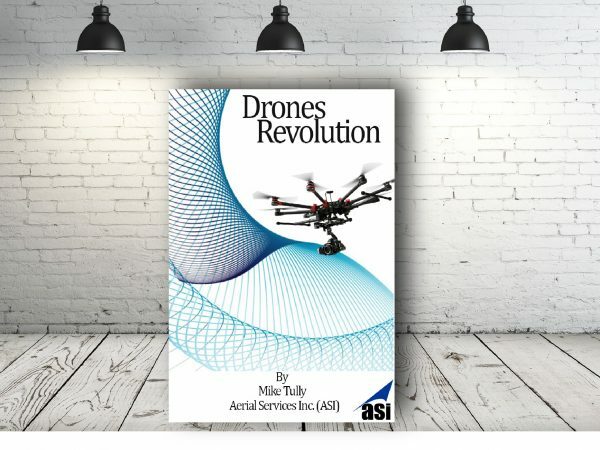 Each article addresses in some capacity the rising use of a phenomenal new, transformational drone technology aka Unmanned Aerial Systems (UAS), Unmanned Aerial Vehicles (UAV), and small UAS (sUAS). Before writing an RFP, performing Market Research, or initiating a solicitation for professional services or data, it is important that one understand the scope of the needs, the stakeholders, and what type of solicitation is required. 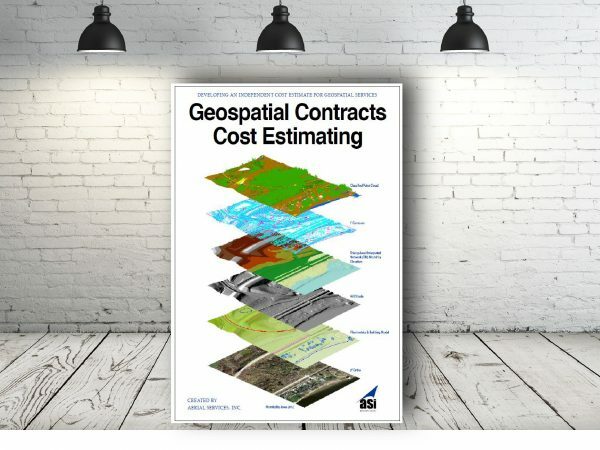 In this eBook we discuss how to go about setting up a contract for a needed project.